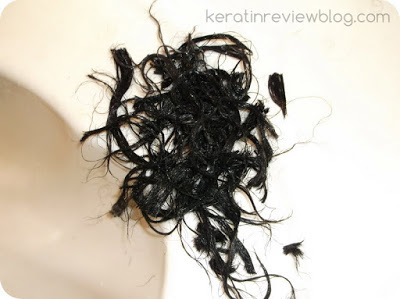 Many people seem to have difficulty when it comes to the day when its time to do the Big Chop. depending on how processed the hair is it can be really hard to tell where the line of demarcation is. At the same time I wanted to be able to keep as much length as possible. 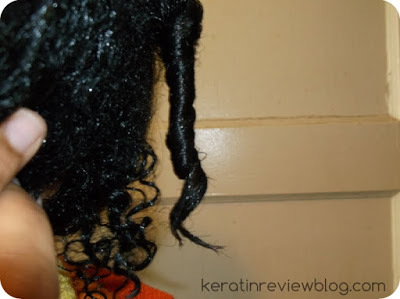 Because of this dillema I created a method of big chopping that helps me to keep maximum length when doing the big chop. I’ve done it before and this time I took some pics! 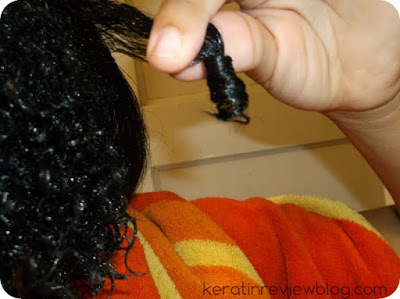 Because the processed hair cannot curl due to the weight of the product there will be a very visible line of demarcation. 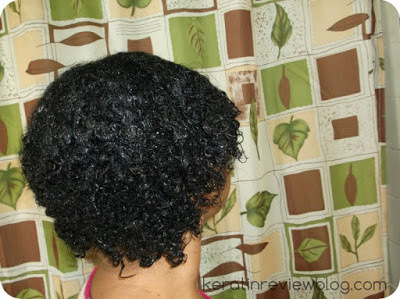 The relaxed hair will either curl in a different direction than the natural hair, be less tight than the natural hair or will not curl at all depending on how much the hair was processed. if you still cant see a difference smooth out that section and let it go. 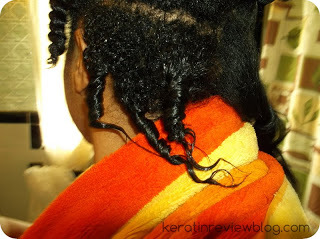 The relaxed hair, no matter how lightly processed will not snap back the same way as the natural hair will. Even with my hair that I relaxed once for only five minutes! 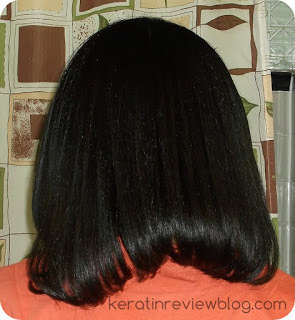 Cut off the hair slightly below the demarcation line and then smooth it over you should have a perfect coil on the ends. 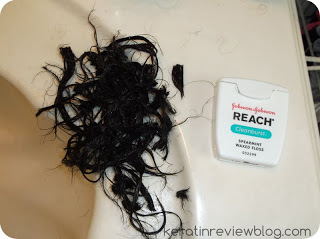 If not, trim small amounts until you do. Repeat until the whole head is done! This isn’t a perfect method and you may or may not have the patience for it! 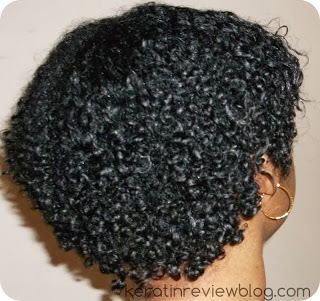 Yet I feel as though this is a more accurate way of doing the big chop especially if it is hard to discern where you natural texture stops. I hope this helps somebody!